FC Barcelona begin their first bid for the UEFA Futsal Cup as they aim to be the only club to rule Europe in both codes – but coach Marc Carmona says the Liga remains their priority. Not content with their dominance of European football, FC Barcelona begin their first bid for the continental futsal title next week. Barcelona ended nine years of supremacy by Interviú Madrid and ElPozo Murcia by claiming their first Spanish championship last season, earning a UEFA Futsal Cup debut. That will come next Thursday when they face KMF Leotar Trebinje before games with Győri ETO FC and hosts FK Nikars Riga in main round Group 2 in Latvia. Their start to the new campaign has been mixed, with the Catalans losing the Spanish Super Cup final to three-time European champions Interviú and needing a last-second winner to defeat Torrejón FS in their league opener. More comfortable victories have followed against Lugo AD – the 9-0 scoreline being Barcelona's second best in the Liga – and Manacor FS. "We're working well in defence again, recovering possession and giving away very few chances," coach Marc Carmona said. "We began the season with some untidy performances but we're getting back that feeling we had last season." Barça's profile in the futsal world has risen over recent campaigns thanks to the presence of former Spanish captain Javi Rodríguez and current international Jordi Torras along with Brazilian pivots Fernandao and Wilde. Add also, to the side that managed the Liga and Copa del Rey double last term, Gabriel from Interviú and Sergio Lozano who returns to the setup following a successful loan spell with Segovia FS. Although retaining the domestic crown is Carmona's priority, he is in no doubt about the allure of European glory, with Barcelona favourites to win through to November's elite round. That would leave them three matches away from the finals, where unusually no Spanish team were present last season. "I realise that in certain quarters the UEFA Futsal Cup is being talked about but I still insist the Liga is our primary objective this term," Carmona explained. "I told the players before we got started earlier this month that this will be the first season we are coming from the other side. By that I mean that beforehand we were always the hopefuls trying to win something. Now we find ourselves in a position where we have won everything [domestically] and our goal is to repeat those successes. "I had always dreamed of a winning Barça, with our home venue packed out and our supporters cheering us on. I consider myself very fortunate to have experienced such moments." 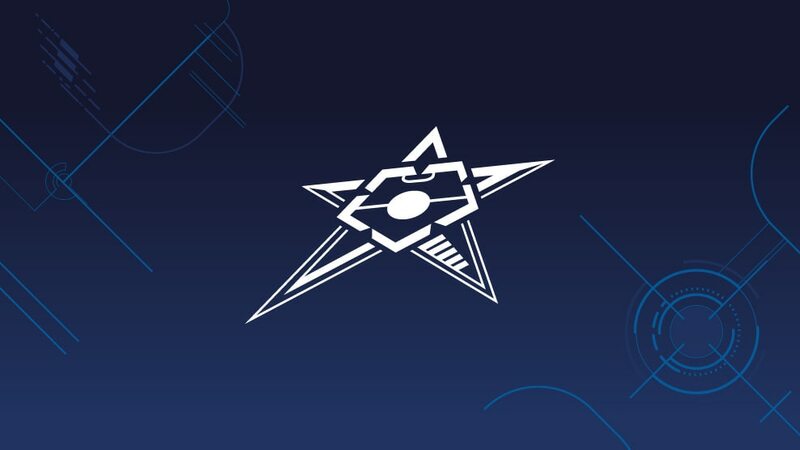 MFK Dinamo Moskva, the UEFA Futsal Cup winners in 2007, and competition debutants FC Barcelona are among the 24 clubs competing in the main round running from Saturday. Club Futsal Eindhoven won the last of the seven preliminary round groups to complete the lineup for the main round, where they will face 2007 champions MFK Dinamo Moskva. FC Barcelona can look forward to a first UEFA Futsal Cup campaign after rounding off a superb season by winning their maiden División de Honor title in front of nearly 8,000 fans.